The Sri Lanka Standards Institution invites comments from the public and other interested groups, on the above draft standards. 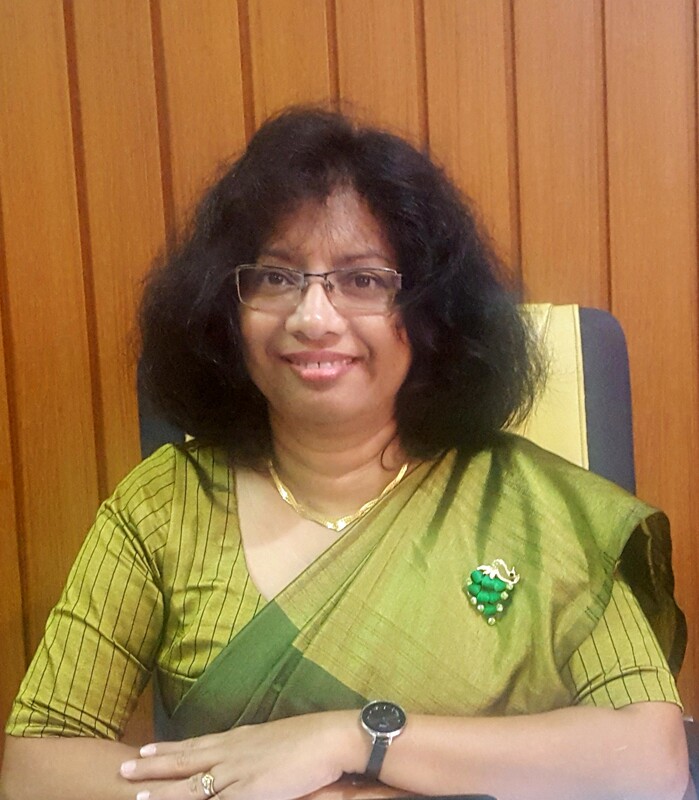 The comments received will be considered by the relevant Committees of the Sri Lanka Standards Institution before these draft standards are finalized. Copies of the above draft standards 1) to 4) can be obtained free of charge from Scientific Standardization Division or Documentation & Information Division of SLSI and also free downloadable from www.slsi.lk. The draft standard 5) can be purchased from the SLSI library. Comments should be reached me on or before 2019-03-17.